This long chiffon dress with sweetheart design is very beautiful and elegant. 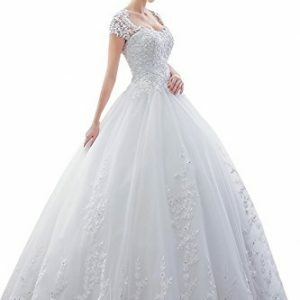 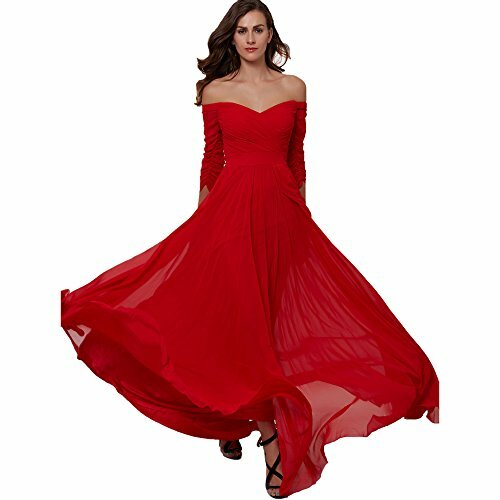 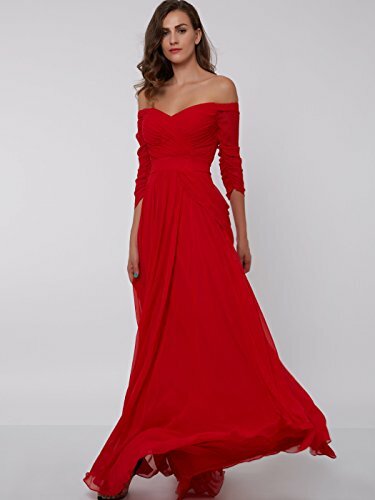 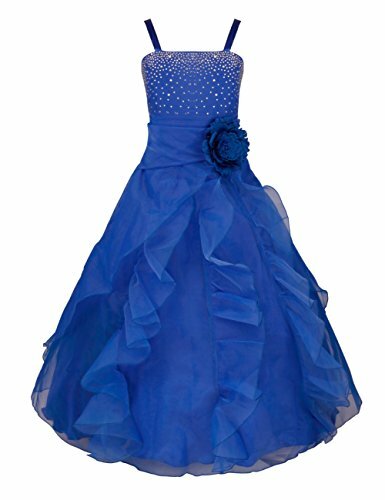 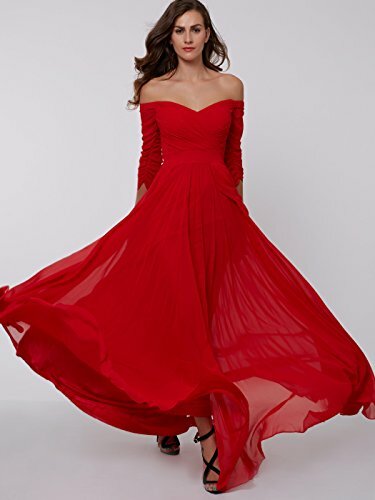 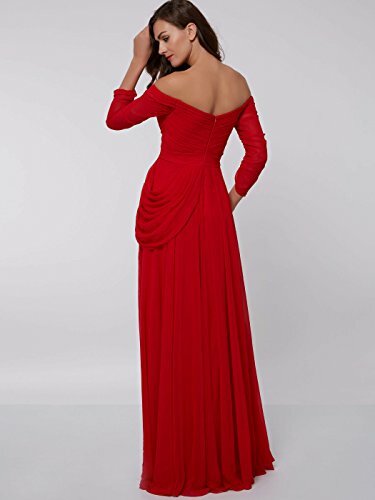 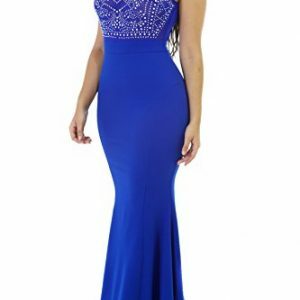 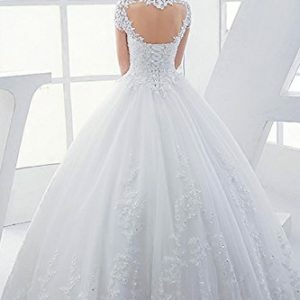 The dress is mostly used in women’s fashionable special occasion dresses such as prom dress, girls’ party dresses, homecoming dresses, beach party dresses, wedding dress. 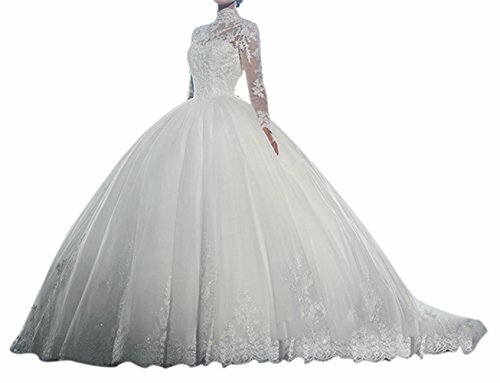 Perfect choice for evening gown and wedding dress. 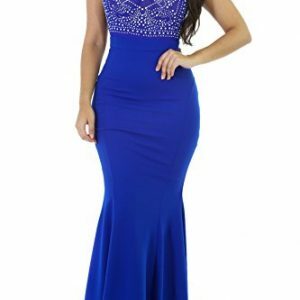 Size: Standard size US2-US16. 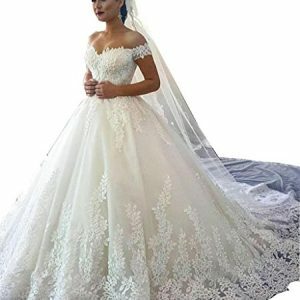 Please Use The Size Chart Image on the Left. 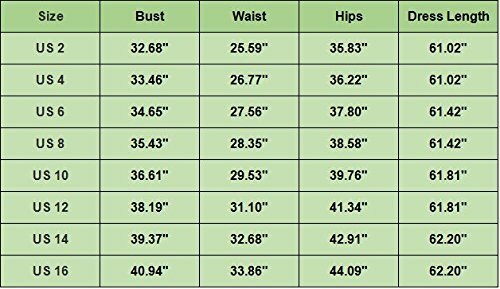 Do not use Amazon’s “Size Chart” link, when you place order, it is better to choose the larger size.